The FAA has entered the second century of civil aviation as a robust government organization and is taking full advantage of technology, such as Global Positioning System (GPS) satellite technology to enhance the safety of civil aviation. The Internet has also become an important tool in promoting aviation safety and providing around-the-clock resources for the aviation community. Handbooks, regulations, standards, references, and online courses are now available at www.faa.gov. In keeping with the FAA’s belief that safety is a learned behavior, the FAA offers many courses and seminars to enhance air safety. 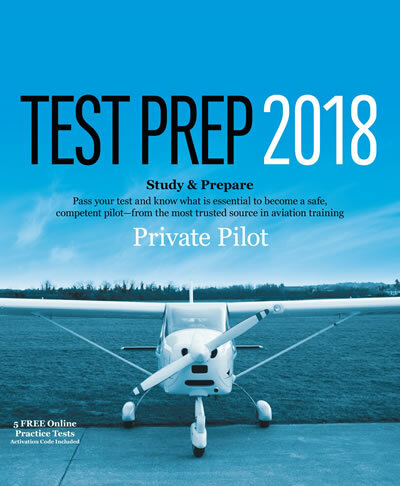 The FAA puts the burden of instilling safe flying habits on the flight instructor, who should follow basic flight safety practices and procedures in every flight operation he or she undertakes with a student pilot. Operational safety practices include, but are not limited to, collision avoidance procedures consisting of proper scanning techniques, use of checklists, runway incursion avoidance, positive transfer of controls, and workload management. These safety practices are discussed more fully within this handbook. Safe flight also depends on Scenario-Based Training (SBT) that teaches the student pilot how to respond in different flight situations. The FAA has incorporated these techniques along with decision-making methods, such as aeronautical decision-making (ADM), risk management, and crew resource management (CRM), which are covered more completely in the Aeronautical Decision-Making category.